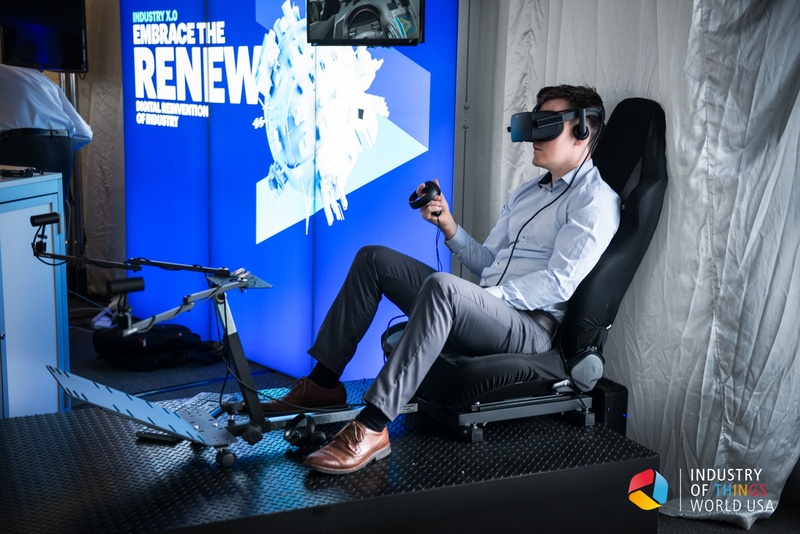 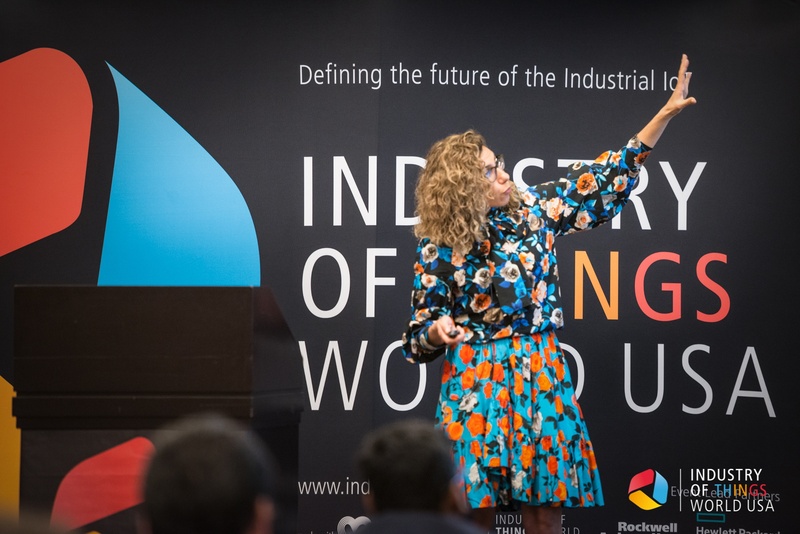 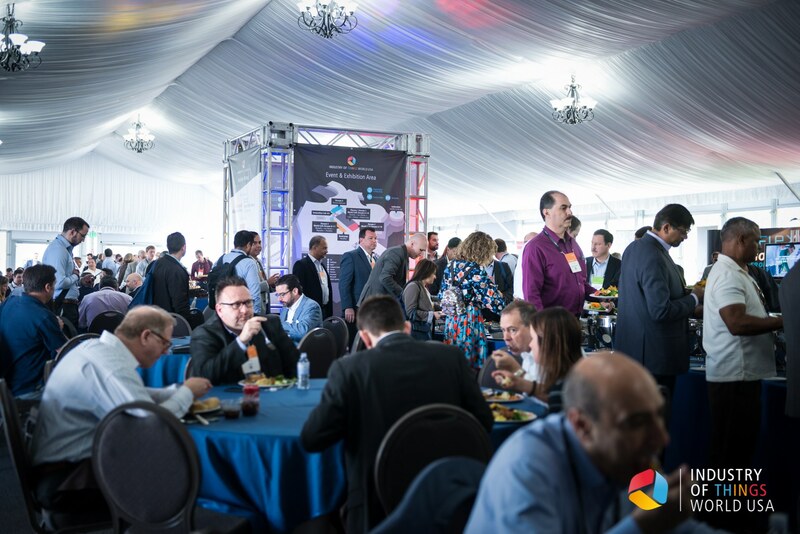 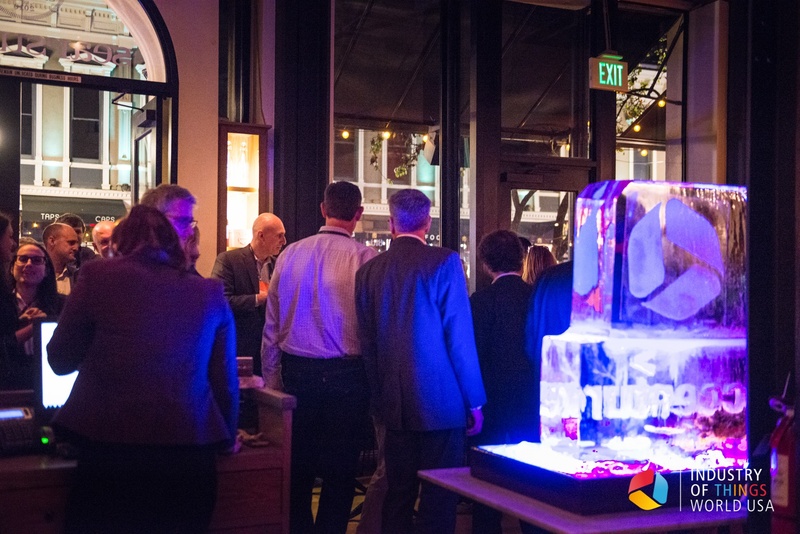 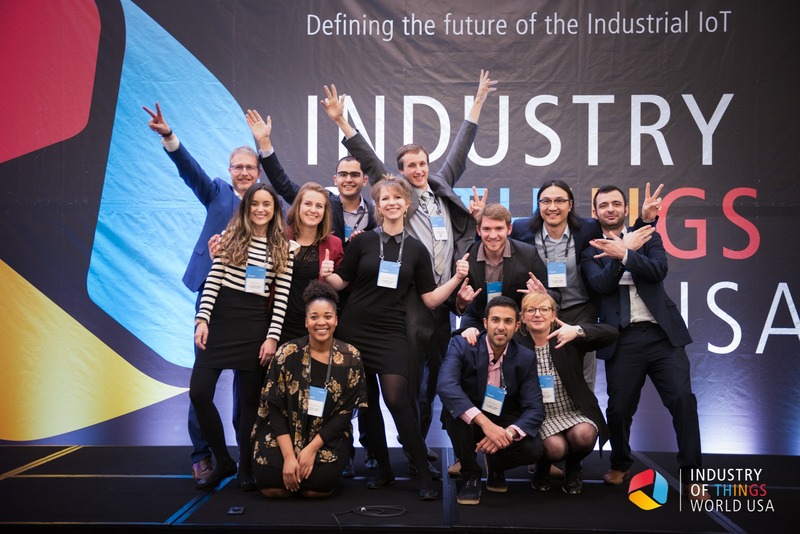 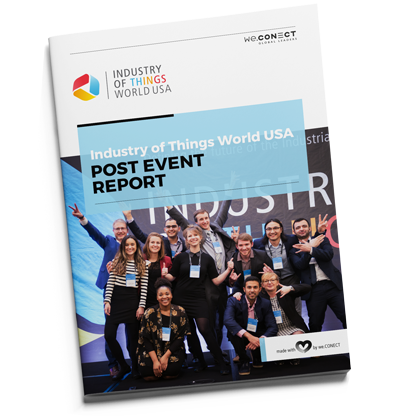 Industry of Things World USA 2019 – a success! 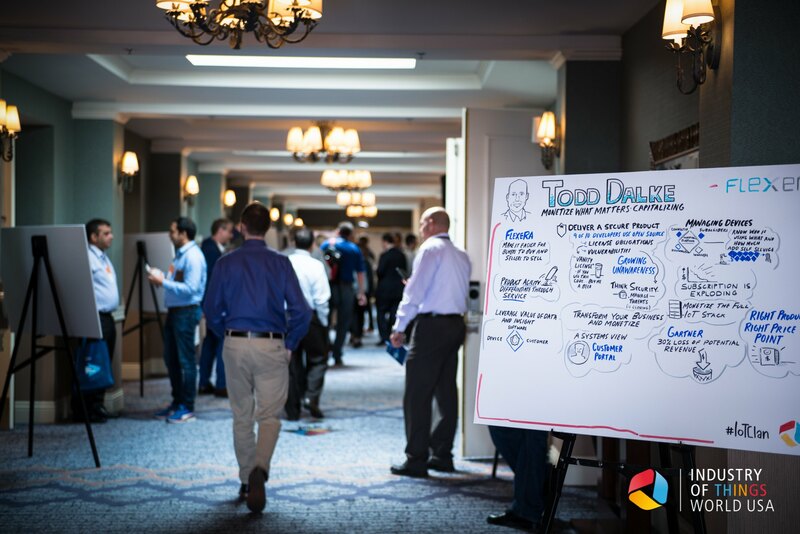 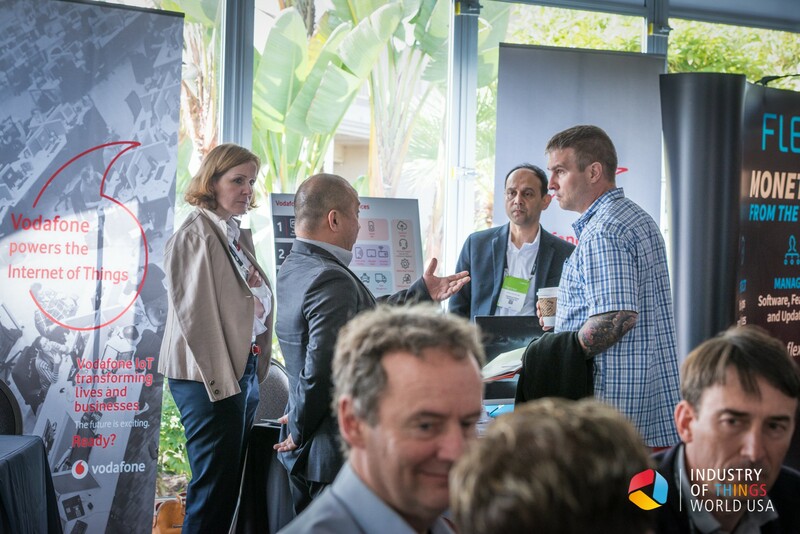 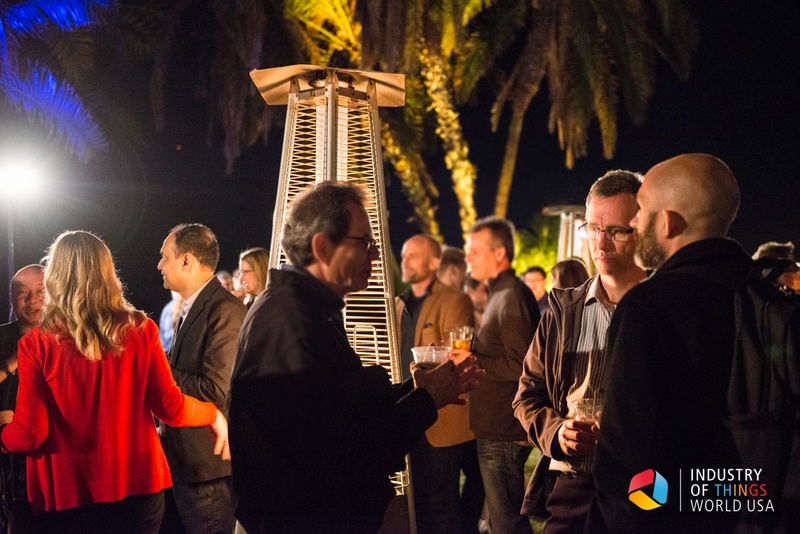 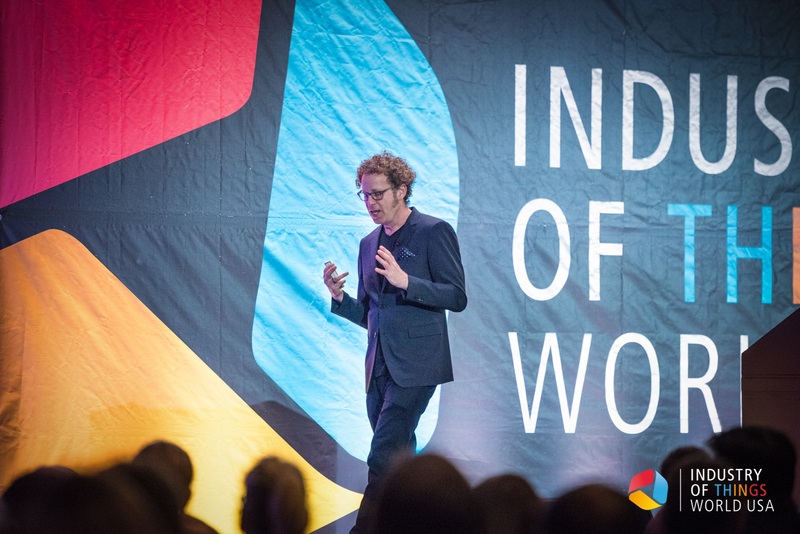 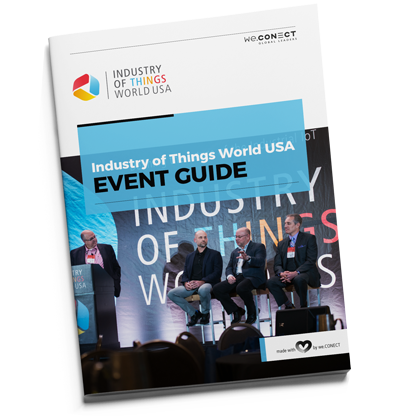 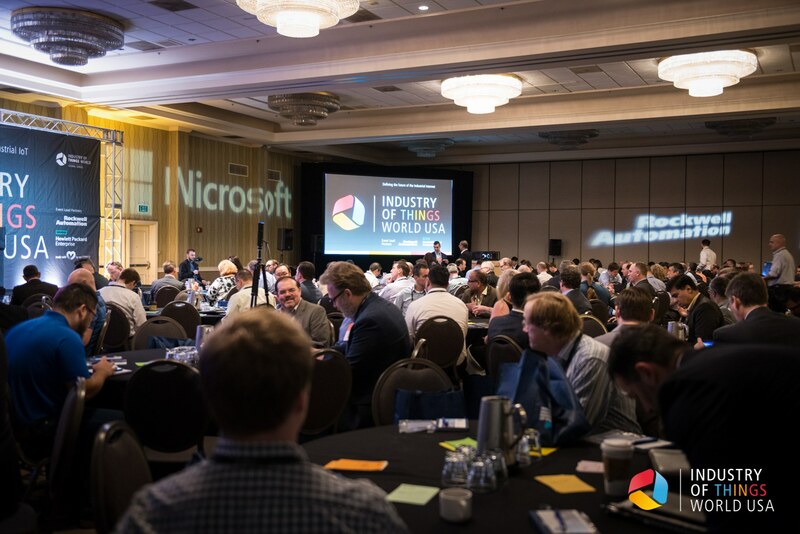 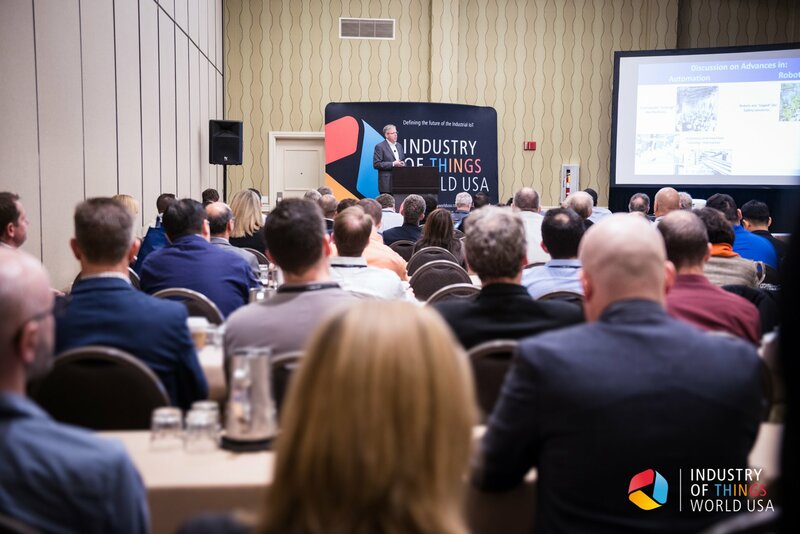 Industry of Things World USA was an enjoyable experience combining knowledgeable speakers, good brainstorming sessions, and a breadth of topics. 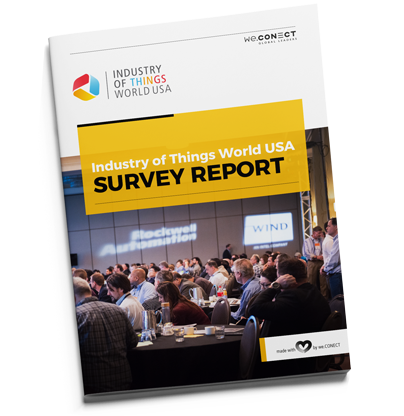 Great opportunity to see what others are doing with IIoT.